As Director Corporate, Brian is responsible for business support to the Office of the Public Guardian’s front line staff and executive management team. These support areas include Information Technology, Communications and Engagement, Finance, Human Resources, Client Services and Corporate Administration. 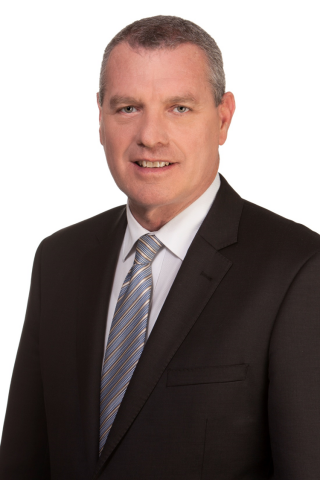 Brian has a Bachelor of Laws, and was admitted as a Solicitor of the Supreme Court of Queensland in 1985. For ten years, Brian practiced as a Solicitor in private practice, and as Principal in his own legal firm. Since 1995, Brian has worked within the human services area of the Public Sector, originally with the Public Trustee as Legal Officer and later Regional Manager, before moving on to become Regional Manager and then Director Client Services with the Office of the Adult Guardian.